Kempf Gun Shop is located in Michigan City, Indiana, and has been a family owned and operated business since 1952. 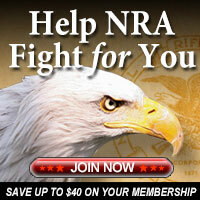 All of our staff belongs to both the National Rifle Association and the Single Action Shooting Society. We are all avid shooters and reloaders. 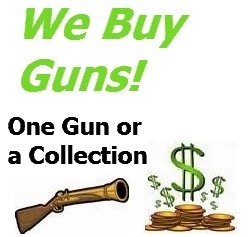 At Kempf Gun Shop, we specialize in Reloading Equipment, Cowboy Action Shooting Supplies, and New & Used Firearms. We are dedicated to giving our customers the best prices and service combined. We also offer over 50 years of experience, knowledge, and expertise to guide our customers when selecting reloading equipment, firearms or Cowboy Action Shooting Supplies.